Our flatwork division is dedicated to upholding our standards throughout the commercial, residential and agricultural sectors. Our flatwork division is dedicated to upholding our standards throughout the commercial, residential and agricultural sectors. Our licensed contractors have established a name for themselves because of the level of quality we deliver in each job we complete. 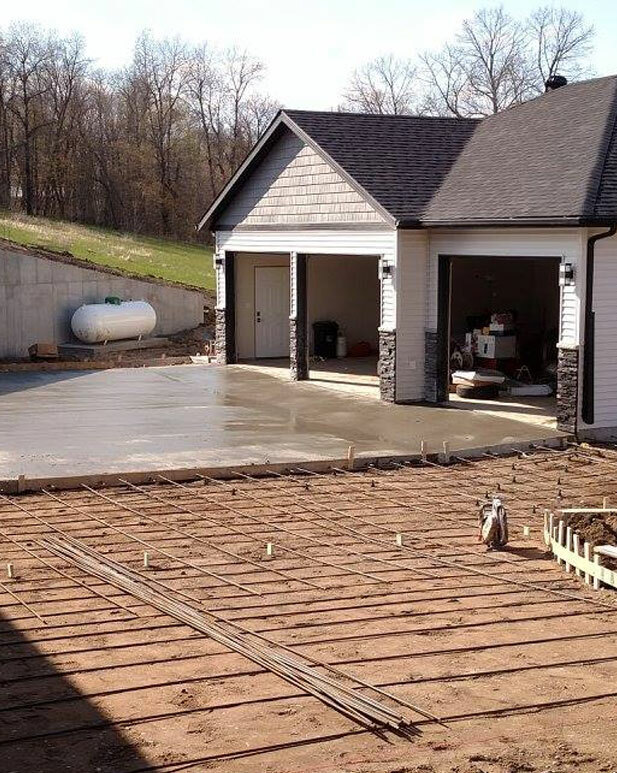 Whether you need a concrete patio, basement floor, or polebarn, you can trust in our team to deliver a perfectly flat structure in no time. 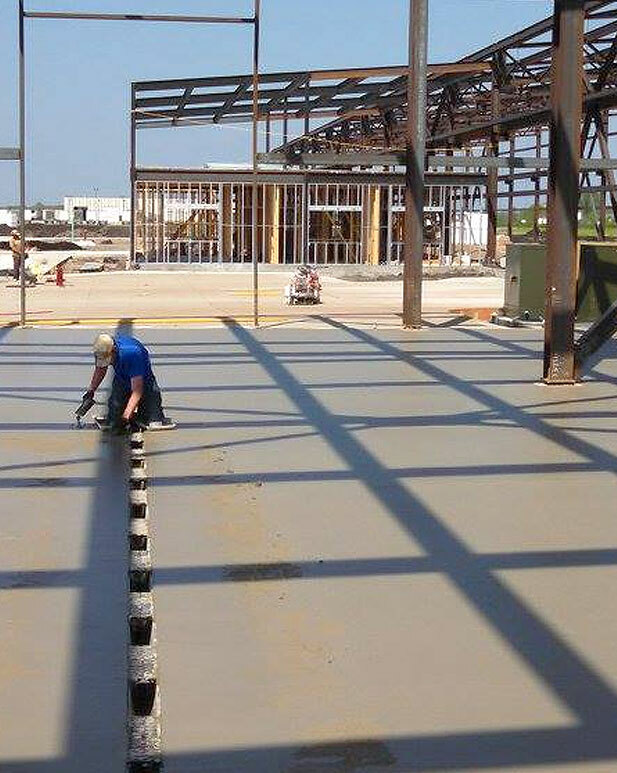 By using sound materials, advanced technology, well-maintained equipment and a dedicated workforce of trained professionals, we are able to create a long-lasting concrete product that you will enjoy for years to come. It doesn’t matter if you need a parking lot, apartment building or grain bin slabs done because our team is capable of handling it all for you. 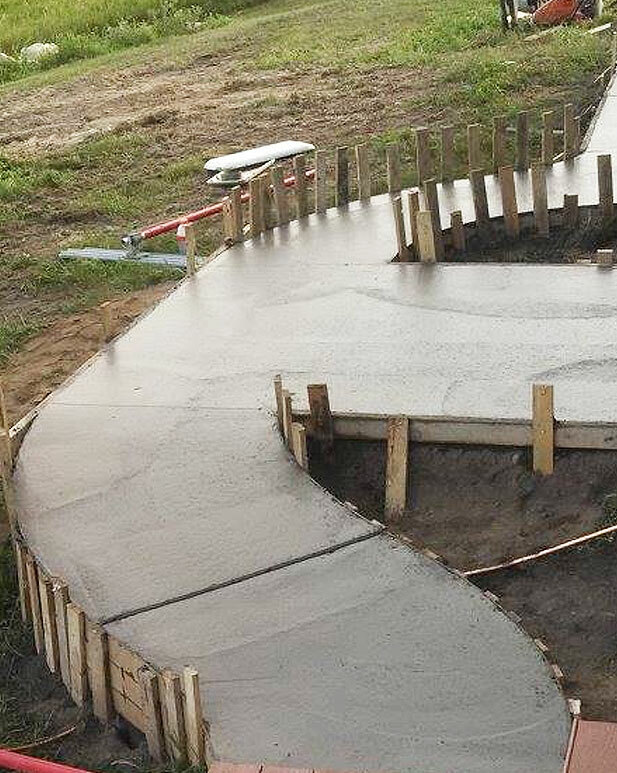 We are committed to providing you with the flatwork services you need in a timely fashion. 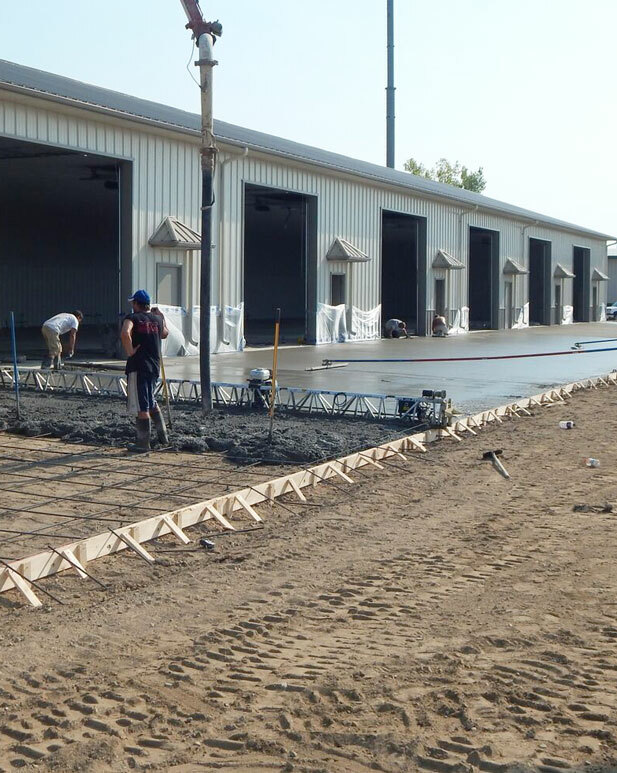 We provide a wide variety of flatwork. Contact us and ask what services we can help you with. A smooth piece of concrete that is easy to clean and has a nice shine. Colored concrete for your patio of driveway that looks just like masonry pavers. An exposed aggregate finish for your outdoor entertainment area or pool deck. Contact our team of concrete specialists today to inquire about any of the services we offer so we can help you live the concrete dream around your home or business today.